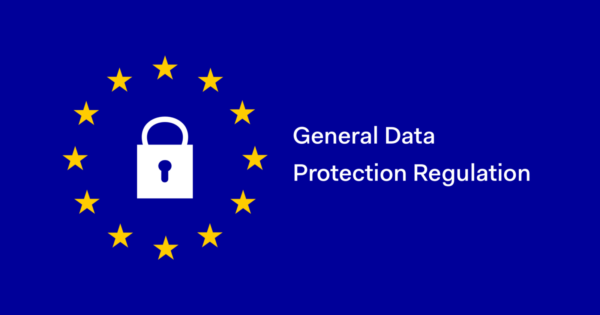 The General Data Protection Regulation or GDPR is one of the hottest topics of discussion among online business owners. Late May, when many people would plan for long summer vacations to enjoy, many entrepreneurs would be worried about the major changes that they have to make while conducting businesses. From 25th May of this year, the European Union will start to implement the GDPR, which is a set of rules that focuses more on the protection of its people’s data privacy and has stated some new guidelines that needs to be followed while collecting consumer data. We have in fact talked a lot about the privacy and data protection earlier and organizations have told you that certain types of information are collected, so that they can serve you better. we are talking about banking information, social media posts, contacts and even the IP address and the site that you visit, all this information is actually stored so that business organizations can offer you more relevant and targeted services and offer a better customer experience. What is this General Data Protection Regulation? 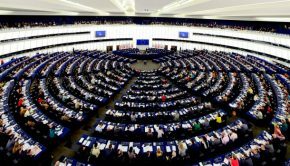 A new European privacy regulation will come into effect from May 25th of this year across the entire EU and also outside EU. It will actually apply to all the software development companies that are into online selling and store personal information about people in Europe and companies located in other continents. This will offer greater control on personal data and also assure the customers that their information is protected and secured. As per the directive, any personal data that are related to a person that includes an email address, photo, bank details and etc. GDPR follows the general EU data protection rules and it creates various new rights for the individuals who process personal data. By personal data it means any operations or a set of operations that is performed on sets of personal data by normal or automated means. Organizations with an international presence like eBay, Amazon, Google, etc. 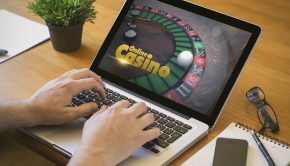 have tried to meet the requirements and have created privacy centers to give users more control over their online information and to maintain its privacy. What comes under the GDPR rules? The right to access: Here individuals have the right to request for access to their own personal data and ask any company storing their data how it would be used by them. The company should provide the copy of the data without claiming any charges and also in an electronic format if it is requested. Right to data portability: People have the right to transfer their data from one service provider to another and this should happen in a machine readable and commonly used format. Right to delete data: If in any case, the consumer is no more a customer, or they want to withdraw their consent from the specific company to use their personal information, then they have the right to delete the data. Right to be informed or notified: This covers any data from companies that they have gathered and consumers must be informed about it. In case of any data breach, the individual should be informed within 72 hours of the happening. 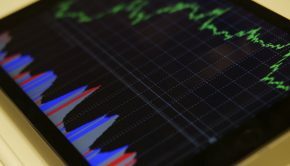 Right to restriction: Consumers can request companies that their data should not be used for processing, though their record can remain in place, it should not be used. Right to correct the information: This ensures that consumers can update their data in case it is outdated, incomplete or incorrect. 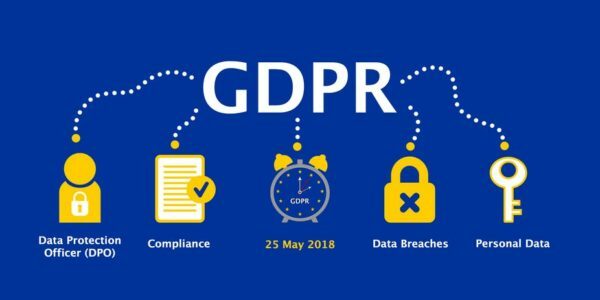 The GDPR is the means of empowering individuals, customers, prospects, contractors with more power and control over their data that is collected and used by organizations for their monetary gains. How to prepare your business for May 25th? The main component of GDPR is to maintain privacy by design. 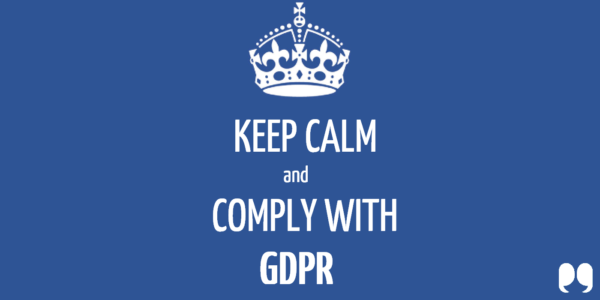 This means that all the departments in the company should have a close look at the data they are going to handle and consider the essential steps in order to be compliant with GDPR regulations. Define the data that you need from the consumers: There is no need to keep more information than necessary and so you can remove any data that is not used. In case your business gathers a lot of data that does not have any benefit, then it is important to consider what you should keep and what you should not. Guard against data breaches: Implement safety measures throughout your infrastructure so that there are no data breaches. This means that the right security measures are adopted to safeguard consumer’s data. Organizations should take quick actions to inform authorities or individuals in any case of data breach. Create a map of the company’s data: It is very important to identify the areas from where your entire business data comes from and also document what is to be done with the data, who can use the data and consider if there are any risks to it. Follow some procedures to use the personal data collected: For this, you will need to establish the procedures and policies for how you can handle various situations like how the data will be transferred, how individuals may give consent in a legal manner, how the consumers will be planned in case of a data breach and etc. EU nations and most other countries have established some supervisory authorities to check the usage of personal data. The authorities are government appointed bodies having the power to enforce, inspect and even penalize the processing of the consumer’s personal data. They are the authorities who enforce data protection requirements. 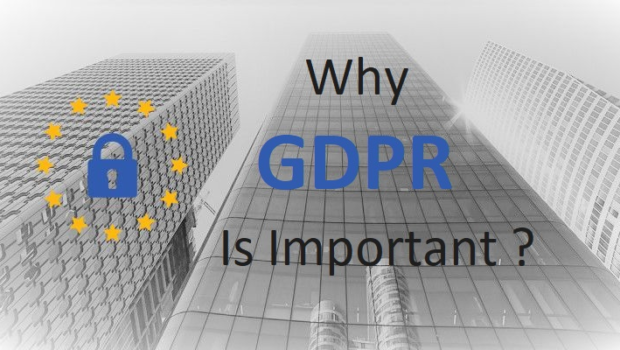 If any organization is found not meeting the GDPR requirements, the authorities have varied powers to use and they can also issue warnings, which can compel the organization to process the data and follow certain rules and also force them to cease processing altogether. The authorities may investigate any complaints that they receive from different measures and carry out the desired actions based on the gravity of the issue of the organization. Namrata is a digital marketing professional working with a tech software development company. 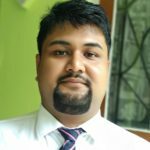 She has knowledge of various technologies and latest digital trends and helps the company to strengthen their authority by publishing write-ups that are informative to the readers.